YOU CAN AFFORD QUALITY FURNISHINGS! 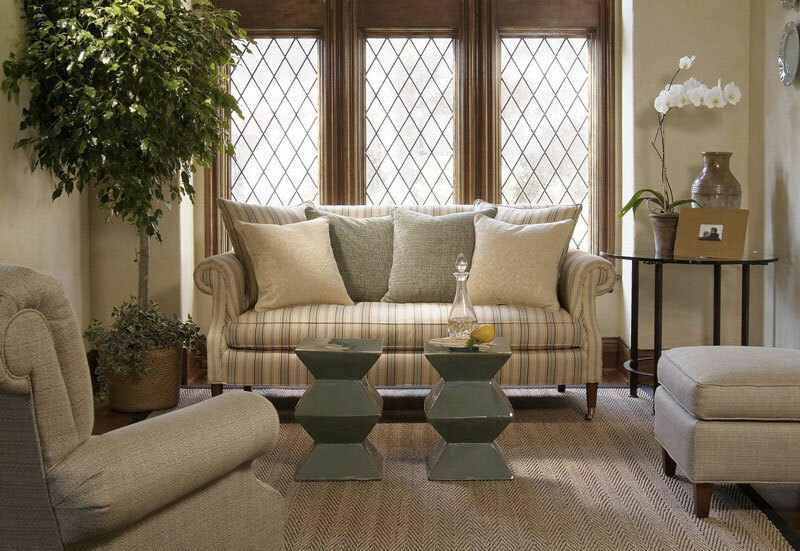 - Design Home Interiors, Mark Little - The best interior design services in Montgomery County and Bucks County and suburbs of Philadelphia. YOU CAN AFFORD QUALITY FURNISHINGS! In a recent study, 77% would prefer to pay more for quality furniture than 23% who would prefer to pay less for lower quality. 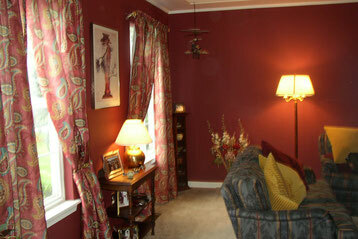 When purchasing new furniture, it is important to recognize that buying good quality furniture is an investment. The saying “You get what you pay for” is often true when it comes to purchasing furniture. 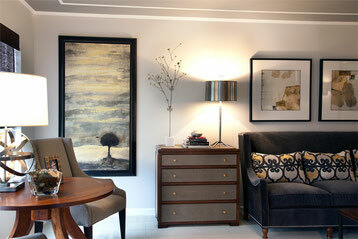 We find most clients prefer to purchase furniture they love and will have for 8-10 years. Lower quality pieces can last approximately two to three years, forcing you to purchase a new piece much sooner than expected. 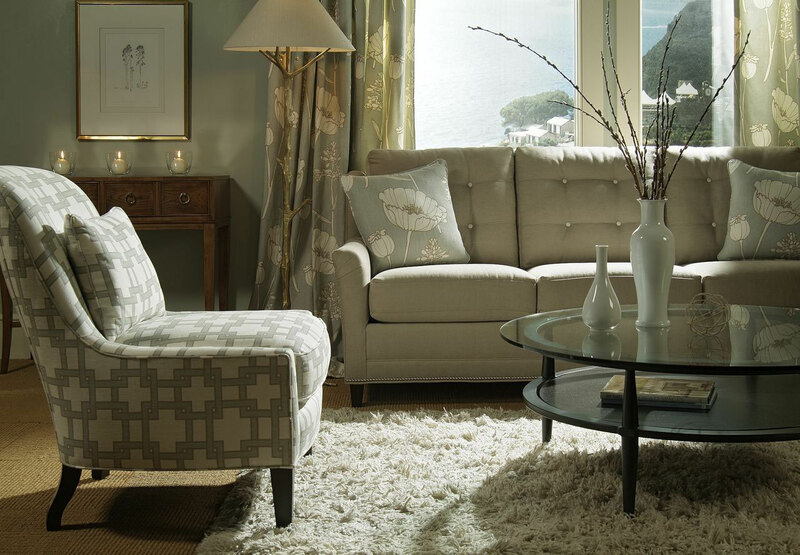 A quality sofa with custom fabric and pillows will last approximately 8-10 years = $2000. Some of the issues/concerns with lower quality construction result in fabrics that do not hold up to normal wear and tear, and cushion cores that break down too quickly. Lower quality furnishings are also less comfortable. The worst feeling as a consumer is having buyer’s remorse. Getting that “great deal” a year ago and now realizing it was a huge waste of money can be stressful. 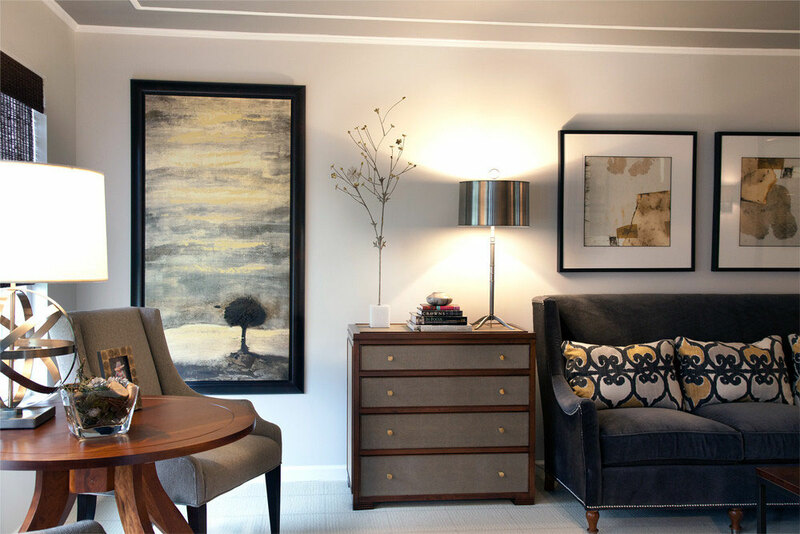 (Not to mention that you need to go furniture shopping once again).Taking the time to research materials and frame construction will help you avoid that awful feeling and save you a lot of money in the long run. 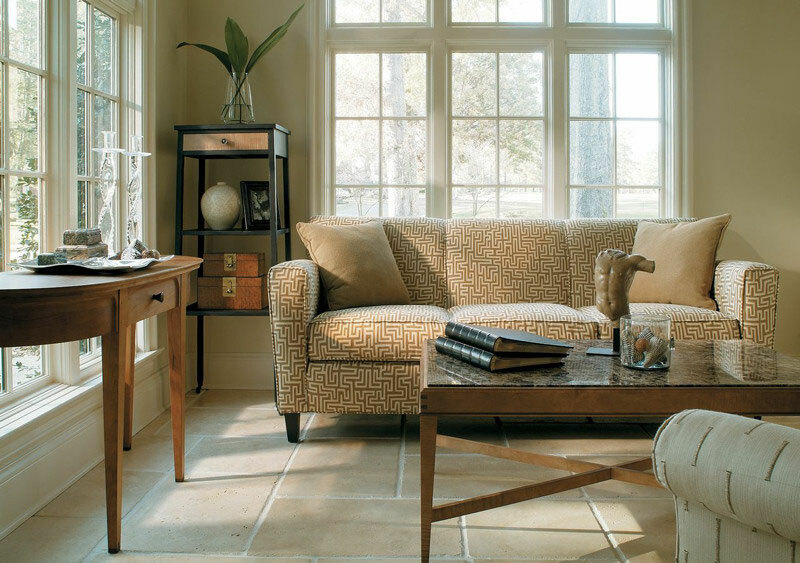 American-made manufacturers are most notable for their use of solid wood frames and fabric variety so that as a consumer, you are able to own furniture that is practical to your everyday life.